This guide explains why you want to cite your sources, what are citation styles, examples of citing in different citation styles, and what help and tools are available for citing sources. 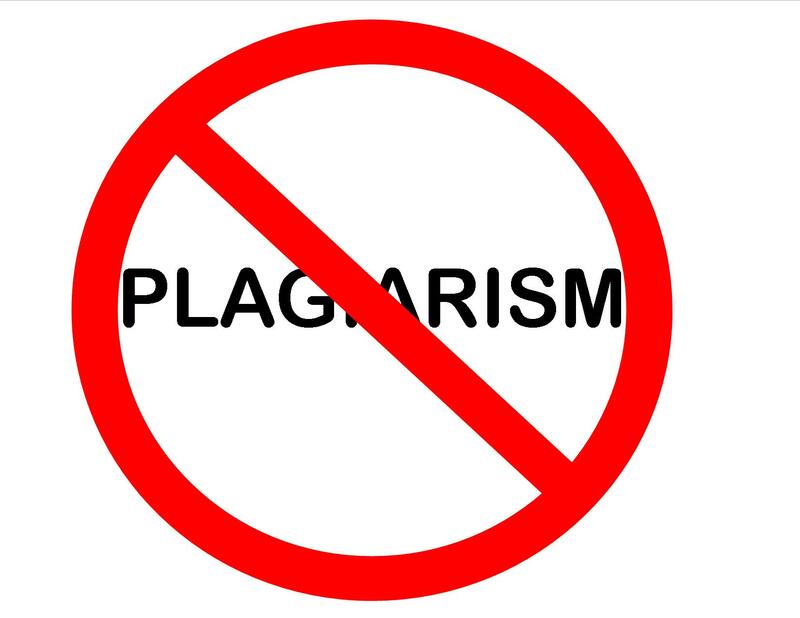 It also explains what plagiarism is and how to avoid it. MLA (Modern Language Association) style specifies guidelines for formatting papers, often used in English and in some other disciplines in the humanities. MLA style also provides a system for referencing sources through parenthetical citation in essays and Works Cited pages. Most importantly, the use of MLA style can protect writers from accusations of plagiarism, which is the purposeful or accidental uncredited use of material by other authors. APA format is the official style of the American Psychological Association (APA) and is commonly used to cite sources in psychology, education, and the social sciences. Most importantly, the use of APA style can protect writers from accusations of plagiarism, which is the purposeful or accidental uncredited use of material by other authors. The Chicago Manual of Style sets the standard for scholarly publishing in the Humanities. Chicago offers two citation formats, the author-date reference format and the standard bibliographic format, each of which provides conventions for organizing footnotes or endnotes, as well as bibliographic citations. Most importantly, the use of Chicago style can protect writers from accusations of plagiarism, which is the purposeful or accidental uncredited use of material by other authors. What are the consequences of cheating/plagiarism? Need help with citations right away? What are some tools to help with citations?